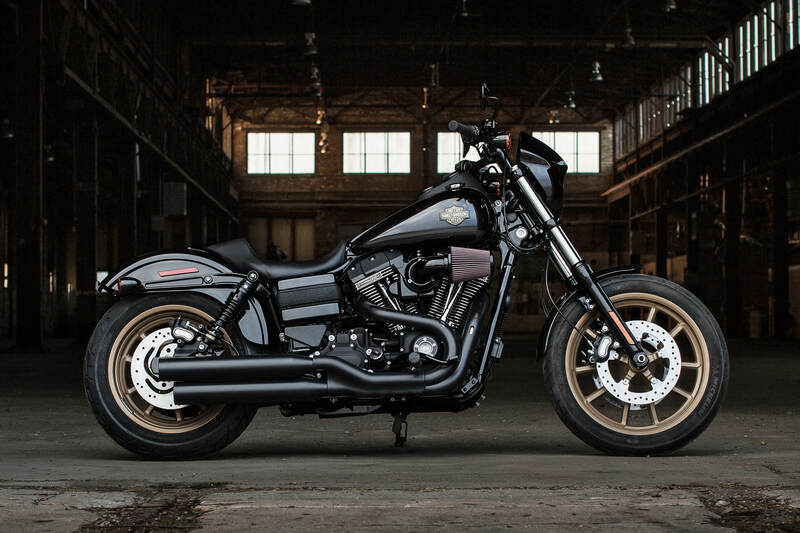 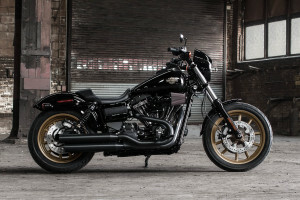 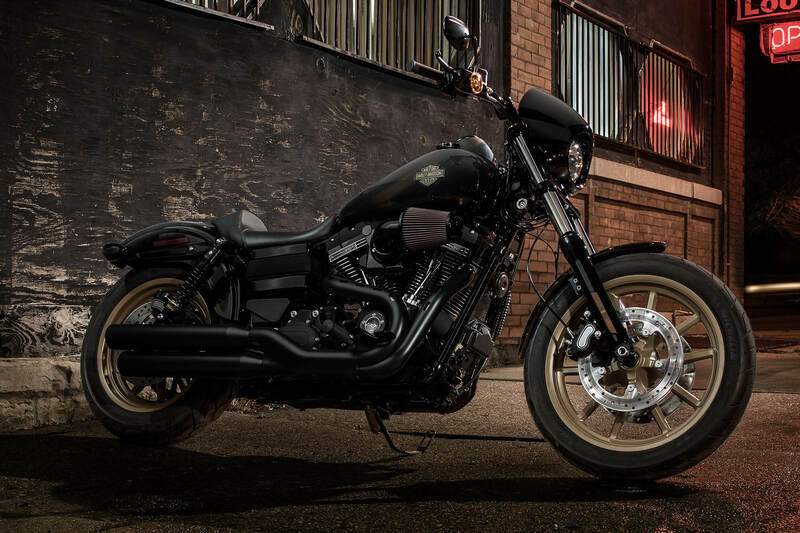 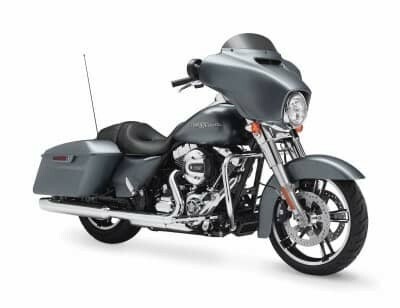 The 2017 Low Rider® S takes the famous Low Rider® formula, adds a whallop of extra power, a dash of style, and a ton of Harley attitude that makes for a totally distinctive package. 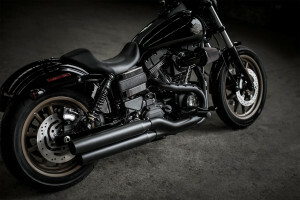 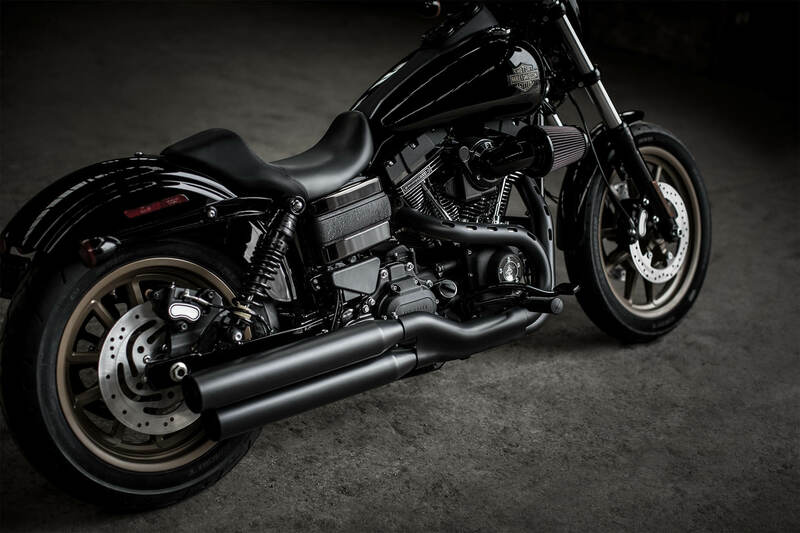 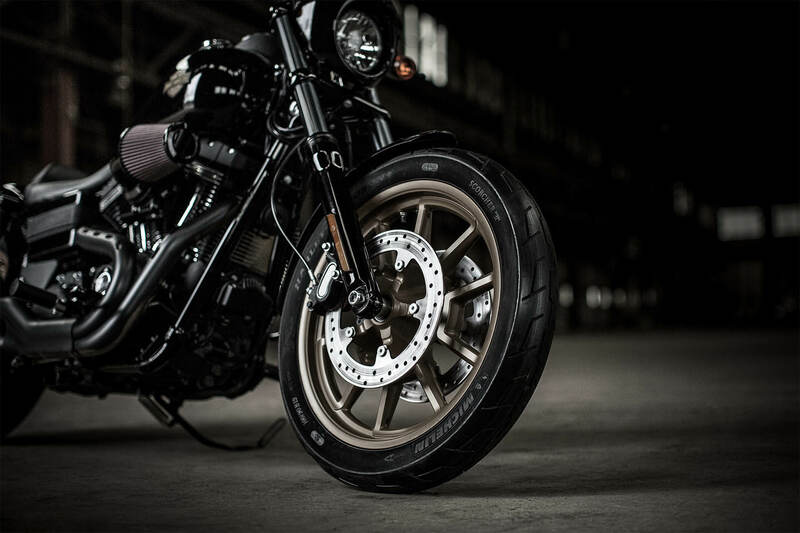 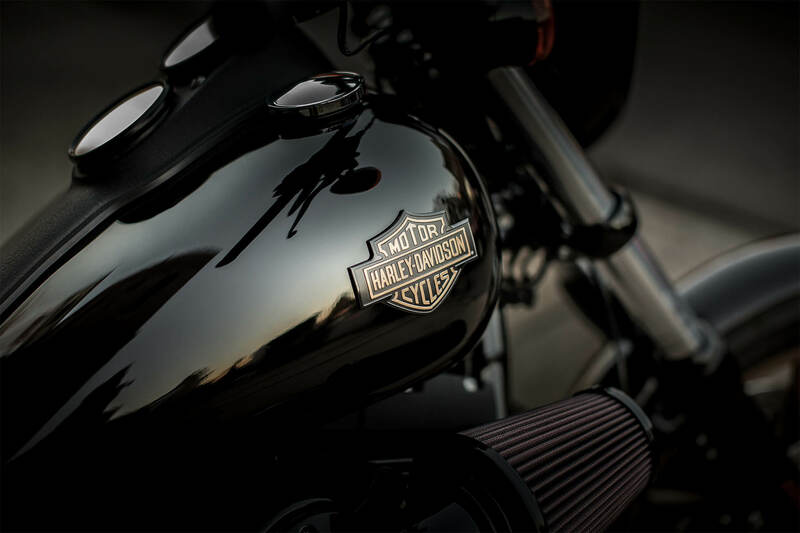 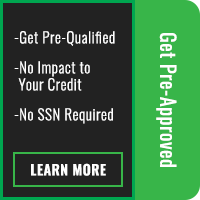 It’s part of the all-new S-Series Lineup and it’s available now at Avalanche Harley-Davidson®, your Denver, Colorado Harley-Davidson® dealership. 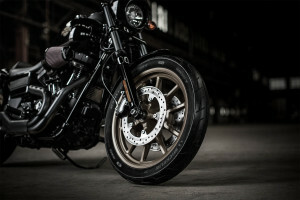 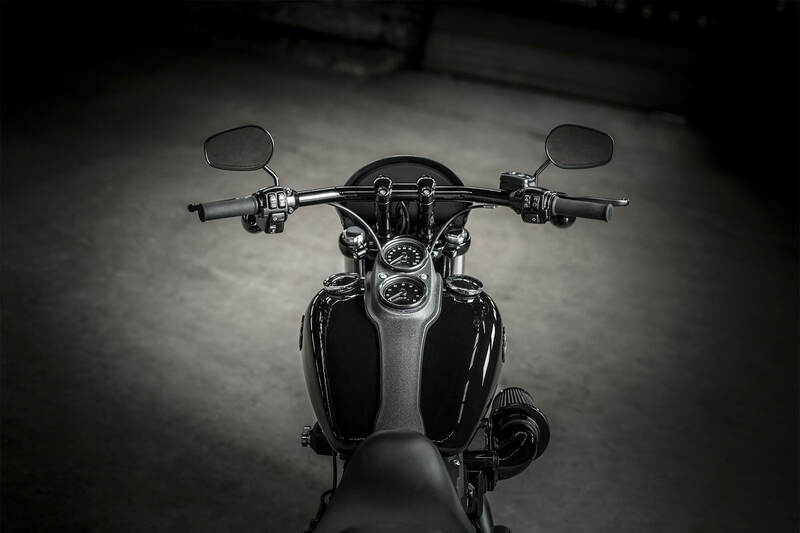 Screamin’ Eagle® Air-Cooled, Twin Cam 110TM Engine Heritage: With predecessors like the Flathead, Knucklehead, Panhead, Shovelhead, Evolution™, and Twin Cam, you know the Screamin’ Eagle® comes with good genes. 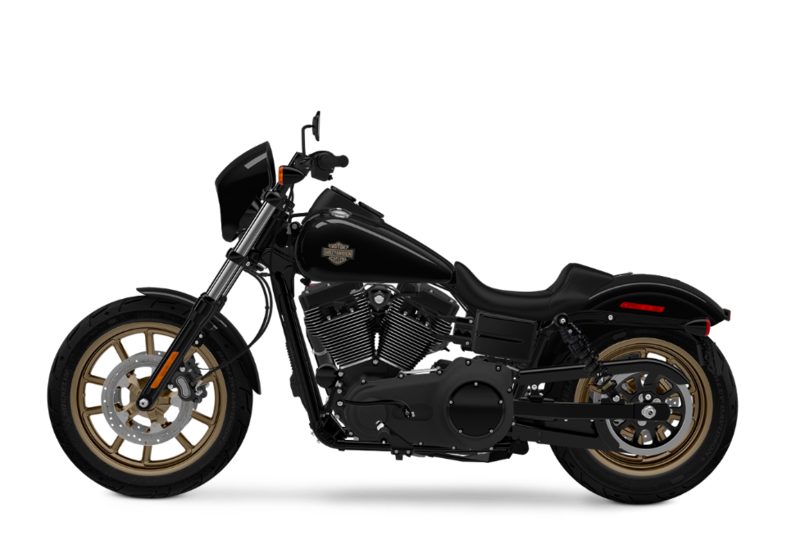 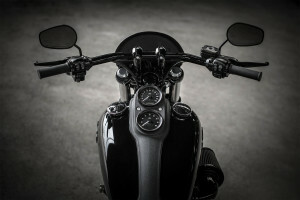 It delivers the reliability and power output that riders want.